Rev. Dr. Dennis Edwards is Associate Professor of New Testament. 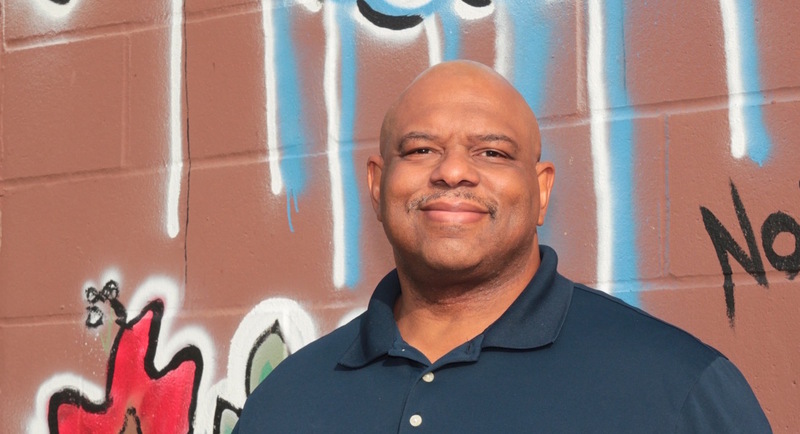 He is originally from New York City, was a church planter in Brooklyn, NY as well as Washington, DC, and has been in urban ministry for nearly 3 decades. 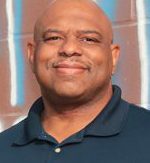 Dennis holds a Bachelor of Science degree in chemical engineering from Cornell University and has been a high school science and math teacher. He also earned a Master of Divinity degree in Urban Ministry (Trinity Evangelical Divinity School), Master of Arts and PhD degrees in Biblical Studies (Catholic University of America). Dennis has a passion for God’s word and God’s church and has been an instructor of Bible and New Testament Greek at several schools, including Bethel Seminary and St. Mary’s Ecumenical Institute in Baltimore, MD. Dennis has been married to Susan Steele Edwards for 34 years. They are the pleased parents of four adult children and one grandchild.